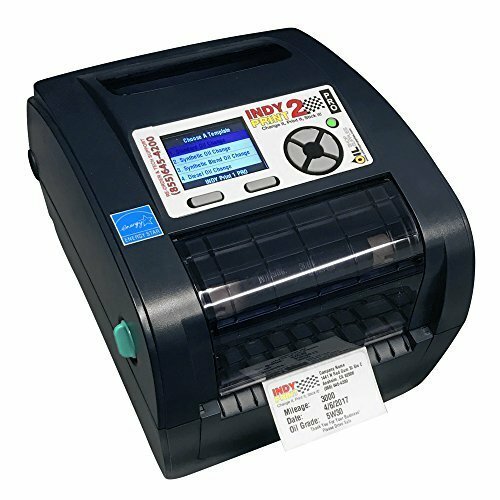 We are among the most trusted companies for providing Consumer Electronic Labels to the clients. We make these labels in various sizes and shapes and ensure that the design matches client’s idea of information sharing and brand identification. Choose from a complete line of materials designed for topside, bottom-side and after process identification. We are the leading and prominent Manufacturer, Exporter and Supplier of Printer Labels. With the assistance of our skilled professional, we are engaged in manufacturing and supplying a widespread range of Polyester Labels. 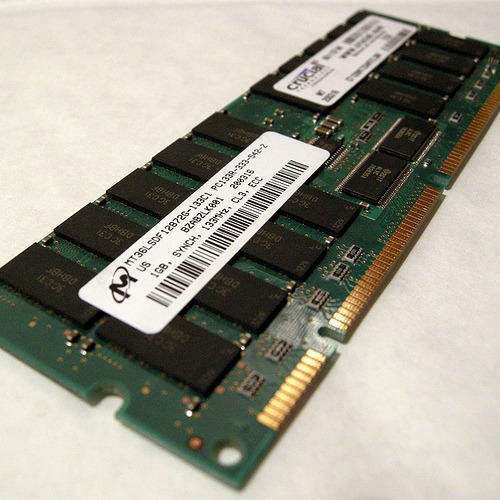 We are the leading and prominent Manufacturer, Exporter and Supplier of Computer Labels. 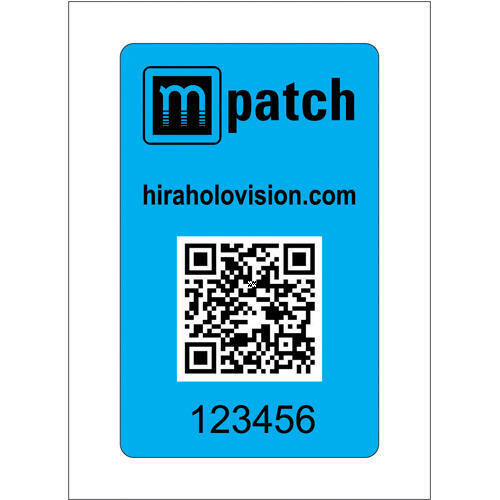 We are the leading and prominent Manufacturer, Exporter and Supplier of Camera Labels. 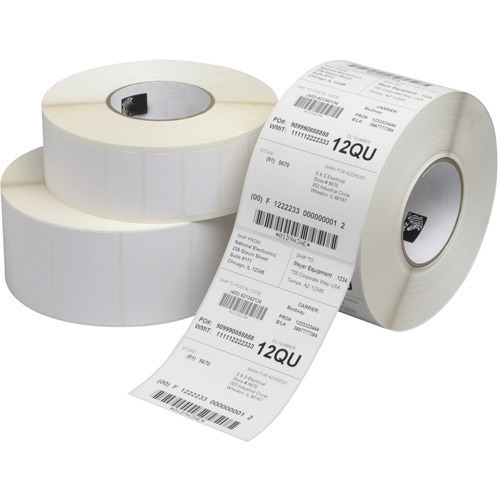 Looking for “Consumer Electronic Labels”?